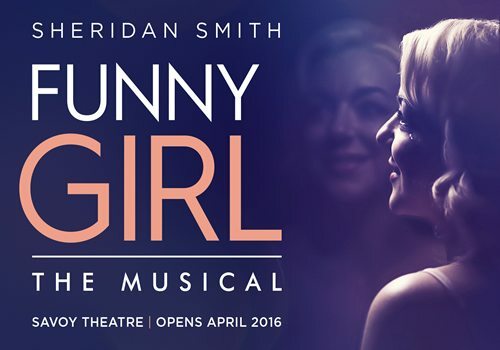 Sheridan Smith stars in Funny Girl at London’s Savoy Theatre, after a record-breaking season at the Menier Chocolate Factory. 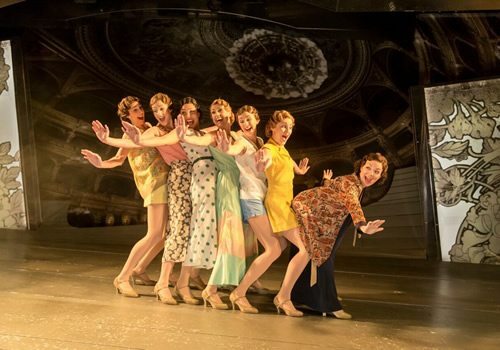 Following successful runs of Chichester Festival Theatre’s Gypsy and Guys and Dolls, Funny Girl is the latest well-known musical to wow West End audiences. Originally opening on Broadway in 1964 and premiering on the West End in 1966, Funny Girl starred famous songstress Barbra Streisand, who made the role of Fanny Brice iconic. Funny Girl follows the true story of Brice, who rose from the Lower East Side of New York to become Broadway’s biggest star under producer Florenz Ziegfield. On stage, Brice was a flawless comedienne, but offstage she battled with her relationship with Nick Arnstein, a well-known gambler. Streisand also played the role in the 1968 film earning an Oscar for Best Actress. 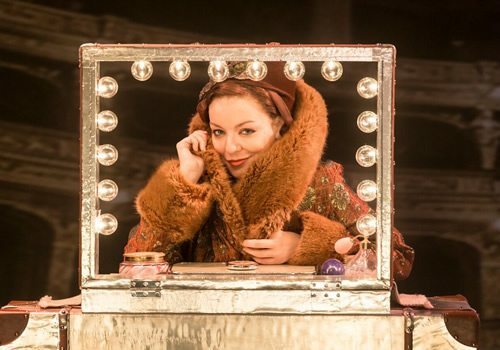 Sheridan Smith stars as Fanny Brice, with her first cover Natasha J Barnes (Spring Awakening, American Idiot) stepping in for certain performances. Smith is a renowned British actress, well-known for her Olivier Award-winning performances in Legally Blonde the Musical and Flare Path. A star both on and off screen, Smith has starred in Little Shop of Horrors and Hedda Gabler, as well as featuring in countless television roles such as in Cilla, The C Word and Jonathan Creek. Most recently Smith was awarded an OBE for services to Entertainment and continues to impress audiences with her talent. Featuring music and lyrics by Bob Merrill and Jule Styne (Gypsy), as well as a book by Isobel Lennart, the West End revival is directed by Michael Mayer (Hedwig and the Angry Inch, Spring Awakening). Further creative team members include design by Michael Pavelka, choreography by Lynne Page, lighting design by Mark Henderson and sound design by Richard Brooker. 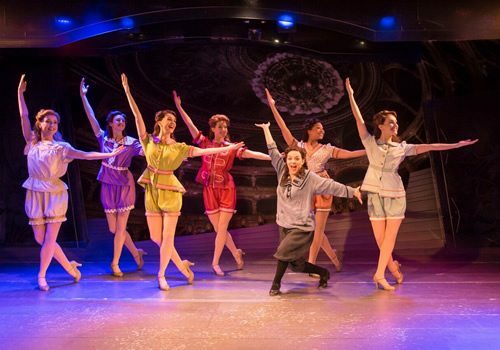 Funny Girl features classic show-stoppers such as “People”, “Funny Girl” and the legendary “Don’t Rain On My Parade”. Playing at the Savoy Theatre until October, don’t miss out on the theatrical highlight of the year! Funny Girl is not suitable for young children.